Shochu is a thirst quenching, hangover inducing, collective noun for one of Japan's finest tipples. Whereas sake is well known, though often misunderstood, outside Japan, shochu is hardly known at all. 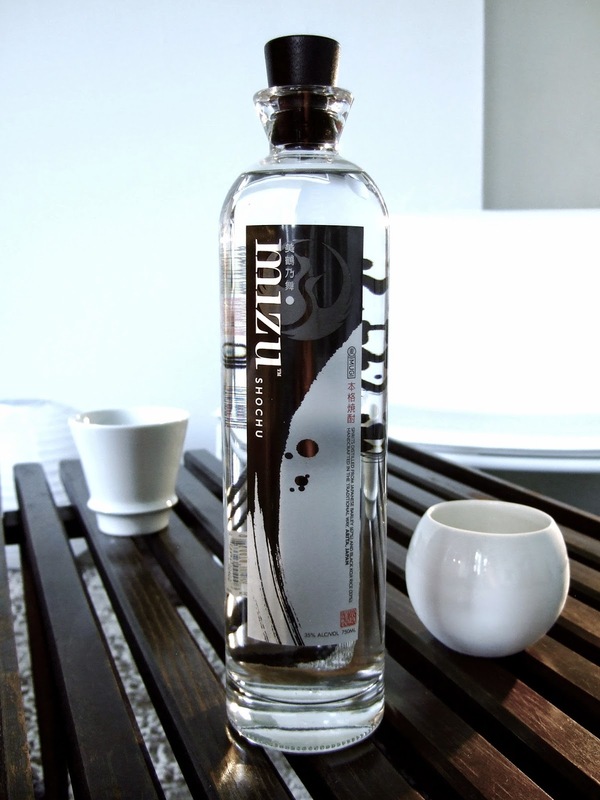 In America, for tax purposes, it is often incorrectly labeled "soju", a reference to a Korean drink similar, but not quite the same as, its Japanese counterpart. But if you visit Japan, shochu is one of the items that should be on your experience list. It's usually a clear spirit, most popular at 25% strength though there are versions at 20% and 40%. The 40% version is very much an acquired taste usually with a very distinctive flavour however the recommendation would be to start with the 25% variety and sample the options available. And there are many options available. It's derived from a number of sources, imo (sweet potato), mugi (barley) and kome (rice) are the most common and unlike sake, which is brewed, shochu is distilled. If you try it, the favoured approach is to fill a tumbler with ice, then add the shochu and let it stand for a few minutes to chill. It's then surprisingly refreshing though too much will lead to a slow and difficult start the following morning. It's also remarkably cheap at some $10~15 for a 1.8 litre bottle in the local convenience store. But then again, it's always advisable to drink alcohol for the pleasure rather than the price.